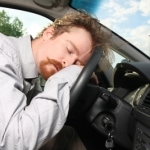 Driving under the influence is a term that encompasses the use of alcohol and drugs. Marijuana is one of these drugs and it is illegal for drivers in Arizona to be under its influence while operating a vehicle. 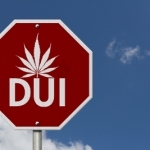 Only a few exceptions apply to the stipulation of marijuana DUI laws in Arizona. According to Arizona Revised Statutes 13-3401, marijuana is included in the state’s definition of drugs. Arizona Revised Statutes 28-1381 states that vehicle operators can be charged with DUI if they are impaired to the slightest degree by drugs or alcohol while in physical control of the vehicle. Arizona regulations also state that it is illegal for individuals to operate a vehicle if there is any drug metabolite in their system. This is a very important regulation, especially when it comes to the use of marijuana. Traces of marijuana metabolites can be found in the body for up to 30 days after it has been used. 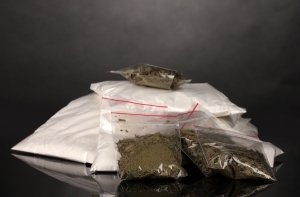 A first-time offense will typically result in misdemeanor charges. The possible sanctions range from 10 to 180 days in jail, a fine of about 1,500 dollars, license suspension, probation for up to five years, community service and an eventual drug treatment. Second-time offenders will obviously face harsher consequences. 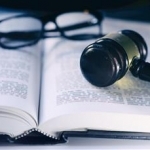 A second offense will result in a jail sentence that ranges from 90 to 180 days, a fine of up to 3,500 dollars, as well as the other consequences that first-time offenders face. Keep in mind that the license of such a driver will be revoked for a period of one year. The third offense will result in felony charges. There will be a minimum prison sentence of four months, vehicular seizure and hefty fines. The license revocation will be valid for a period of three years and there will also be probation. A few situations will result in even more serious consequences for the driver. Operating the vehicle after using marijuana and driving a minor will result in Class 6 felony charges. There will be license revocation for a period of three years, hefty fines and a five-year probation. A person who drivers a vehicle while their license is suspended will also face Class 6 felony charges. There is one very important exception that applies to the use of marijuana and the operation of a vehicle in Arizona. 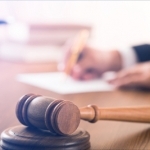 In the end of 2016, the Arizona Court of Appeals ruled out medical marijuana users cannot be convicted of driving under the influence if there is no proof of an actual impairment at the time being. In the past, drivers who had a medical marijuana permit were the ones that had to establish they were not impaired after getting charged with driving under the influence. Now the burden of proof has shifted – a decision that many view as a forward step. The Arizona Medical Marijuana Act was passed in 2010. As a result, there has been some confusion about the legal use of marijuana and DUIs in the state. Before the court of appeals ruling, police officers had the right to arrest drivers regardless of their impairment level. This meant that people who had used marijuana some time ago for medicinal purposes and who had metabolites in their system ended up being charged and attempting to prove their fitness to drive. Following the court ruling, convicting someone of marijuana-related DUIs in the absence of impairment evidence (that has to be established by the prosecution) is illegal. This court ruling does not mean medical marijuana users cannot face DUI charges. If they are impaired (for example, using marijuana shortly before getting in the car), they will face the consequences. It’s important to be extra-careful. Anyone who feels even slightly impaired should refrain from operating a car. 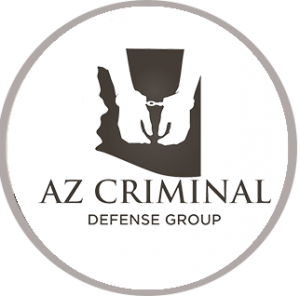 Always consult DUI lawyer experienced in dealing with marijuana DUI laws in Arizona.